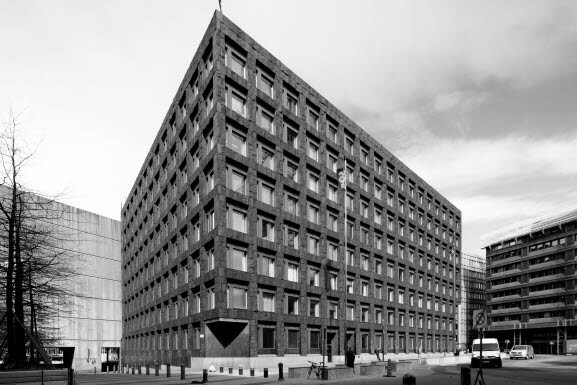 Sveriges Riksbank, or the Riksbank as it is usually called, is the world’s oldest central bank. 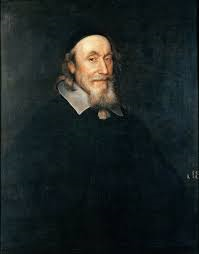 The Riksbank has a 350 year old history. 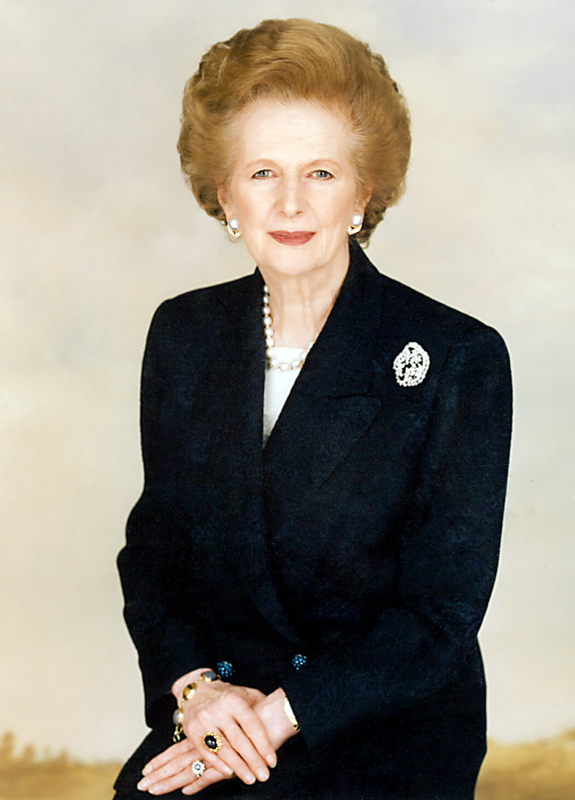 Image sources for the timeline below: Dagens Nyheter, Margaret Thatcher Foundation, Royal Coin Cabinet, Nationalmuseum, Stockholm City Museum, Shutterstock, Sveriges Television, Tumba Papermill Museum, UN/DPI/TT and Wikipedia. 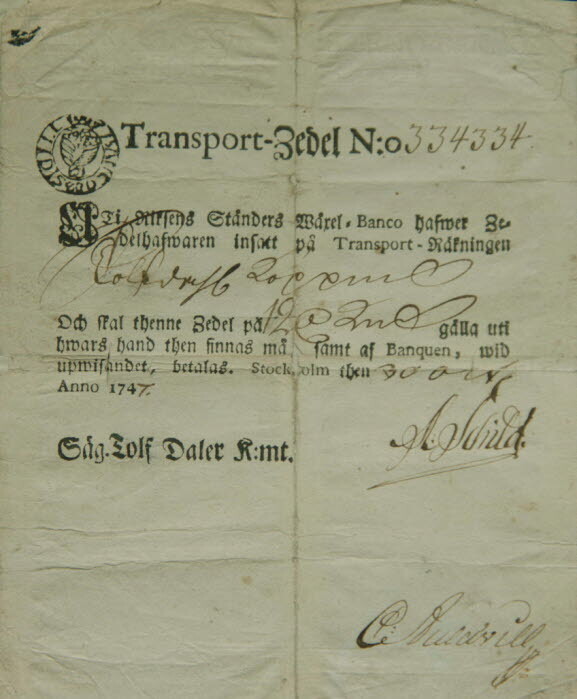 To remedy the lack of coins, Chancellor Axel Oxenstierna proposes setting up a bank in every town. This would make money circulate more quickly and stimulate trade. 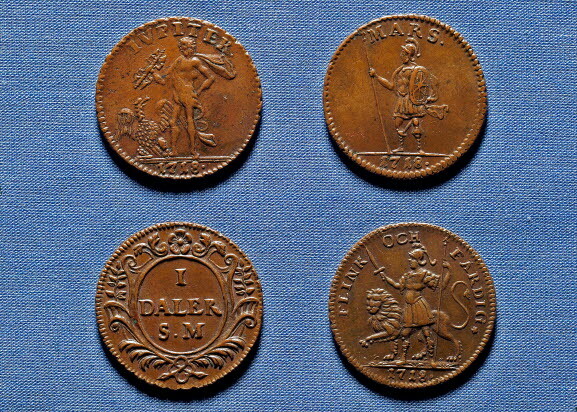 The first copper coins are minted when Sweden introduces the copper standard in 1624. 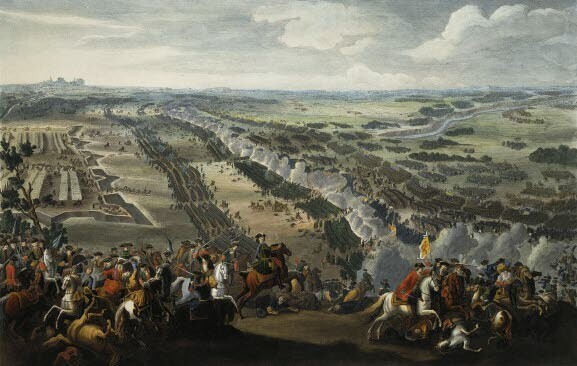 The reasons for this are the shortage of silver and gold due to the prolonged wars, and a desire to maintain the price of copper, which was Sweden's most important export product. 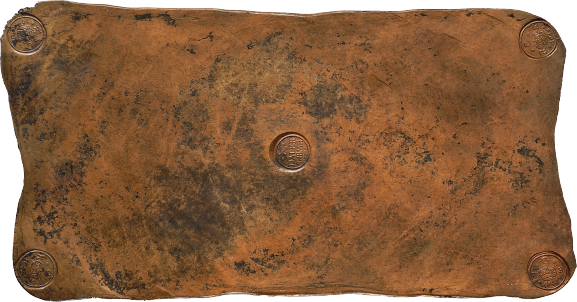 During the 1630s and 1640s, production in the Falu copper mine increased substantially and to keep up the price of copper it was decided to begin manufacturing large plate coins made of copper. The biggest one weighs 19.7 kg and is the largest coin in the world. Johan Palmstruch starts Sweden’s first bank, Stockholms Banco. 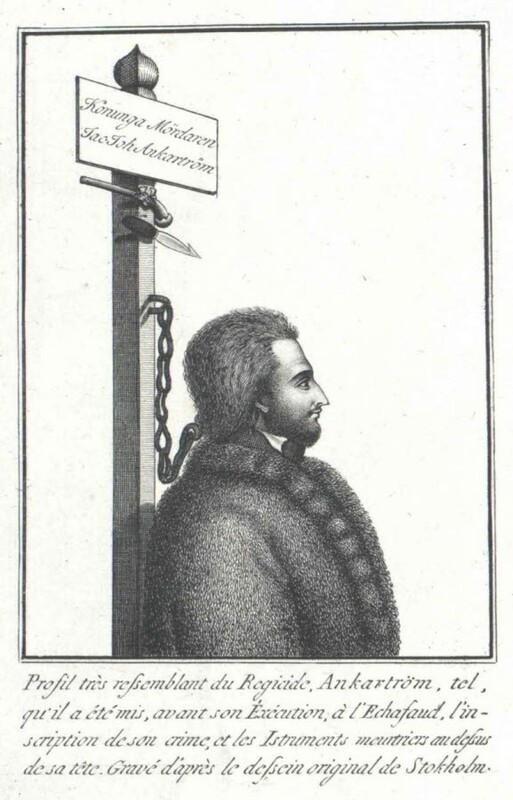 Charles X Gustav emphasises the bank's importance in safeguarding the value of money. 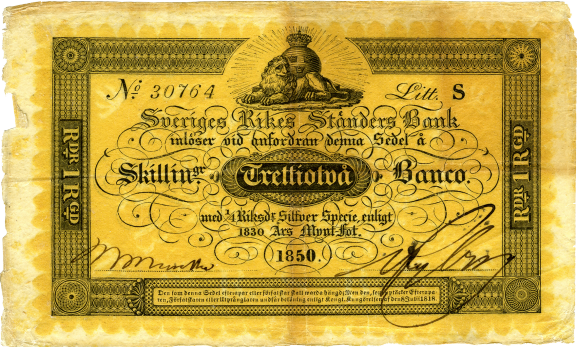 Stockholms Banco issues the first real banknotes in Europe. They are a great success, but it all ends in a bank failure. 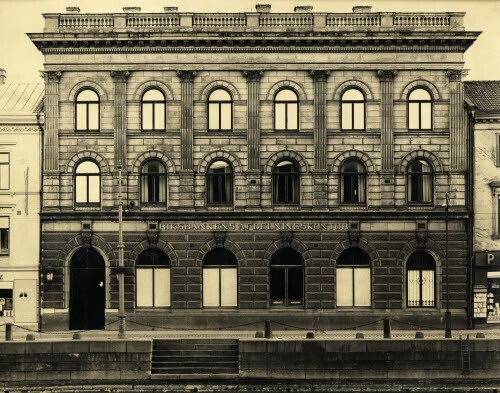 Riksens Ständers Bank, today Sveriges Riksbank, is founded from the ruins of Stockholms Banco. 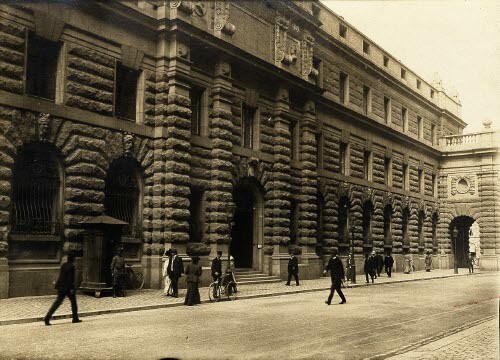 The world's oldest central bank is born. 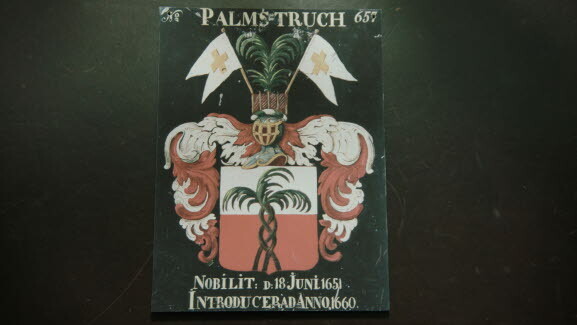 It moves into Axel Oxenstierna's palace in the old town of Stockholm. 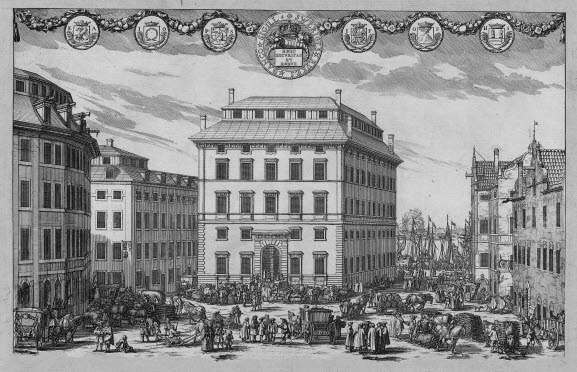 The Bank of the Estates of the Realm (Sveriges Riksbank) moves into Södra Bankohuset at Järntorget in the old town of Stockholm. The building, which still stands, is designed by Nicodemus Tessin the Elder. Charles XI introduces absolute monarchy and decides that the royal powers will have the last word on all matters. This also applies to the Bank of the Estates of the Realm (Sveriges Riksbank). The predecessor of our modern money. When a transaction is concluded, the bill is signed over, or transported, to its new owner. 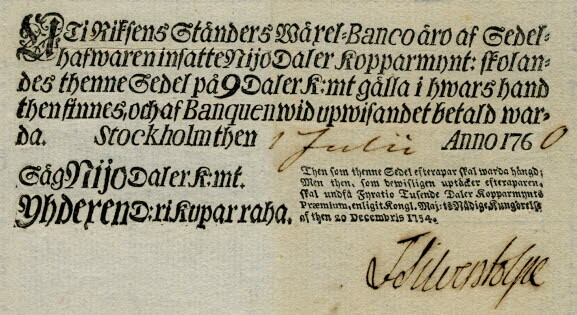 While the war is going well, many people deposit money in the Bank of the Estates of the Realm (Sveriges Riksbank). But when they attempt to withdraw it, following the defeat at Poltava, there is no money to be had. The Bank simply freezes its depositors’ accounts. 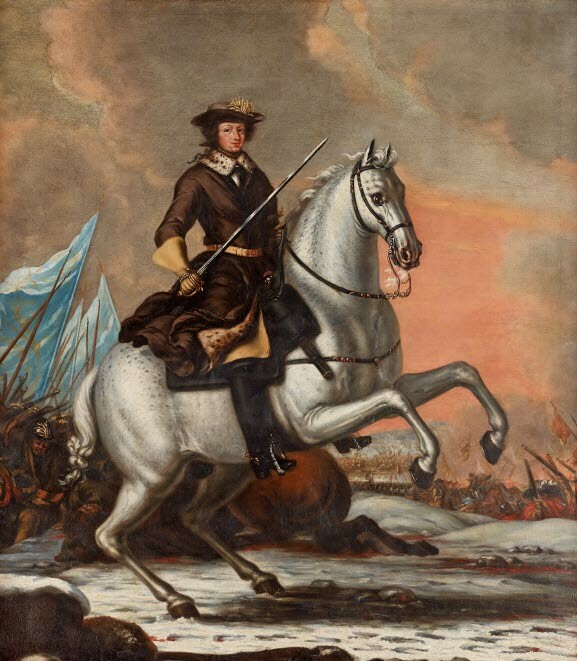 During the reign of Charles XII, wars cost a lot of money. To fund them, more than 40 million emergency coins are issued. The round copper coins have different inscriptions such as “Jupiter”, “Mars” and “Flink och färdig” (quick and ready). When the Hats took power, it was the end for the cautious economic policy that had long been pursued. The new policy caused inflation to soar. 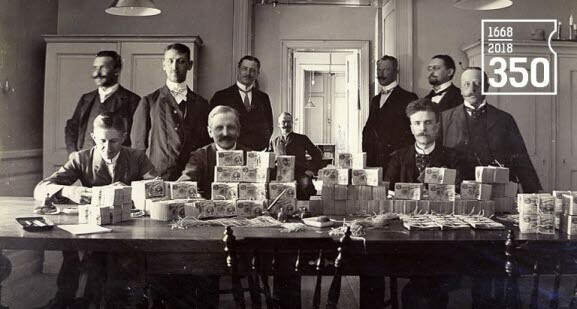 The Riksbank wishes to put an end to counterfeit banknotes. One way is to manufacture paper that is difficult to copy. So the bank starts its own paper mill at Tumba. Susanna Ekström and Ingeborg Jönsdotter, two female banknote counterfeiters, are sentenced to death for counterfeiting and passing banknotes. The Caps take over power from the Hats and assign the board of governors the task of restoring the value of money to what it had been 30 years ago. This leads to a severe deflation crisis. In the 18th century, there are many different coins and counterfeits are common. 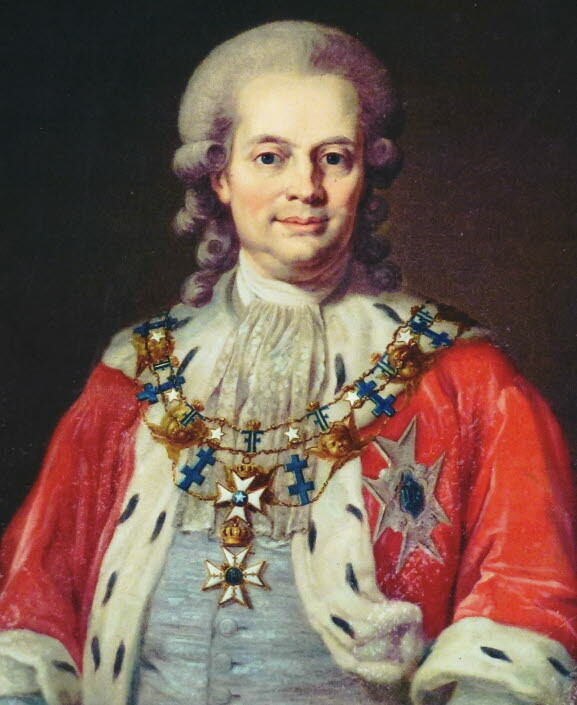 Consequently, Johan Liljencrantz, Minister of Finance under Gustav III, carries out a coin reform so that only one coin, the riksdaler, is left. At the same time, the value of money was stabilised. The Swedish National Debt Office is created to manage sovereign debt and fund the war with Russia. The Swedish National Debt Office issues bonds against interest, which rapidly start to be used as banknotes. 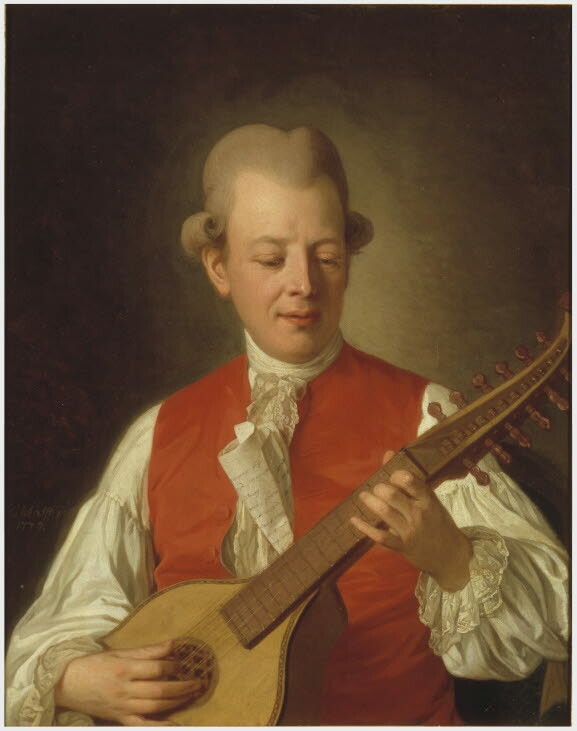 Gustav III is murdered by a borrower who has made large losses due to the king’s manipulation of the value of money. 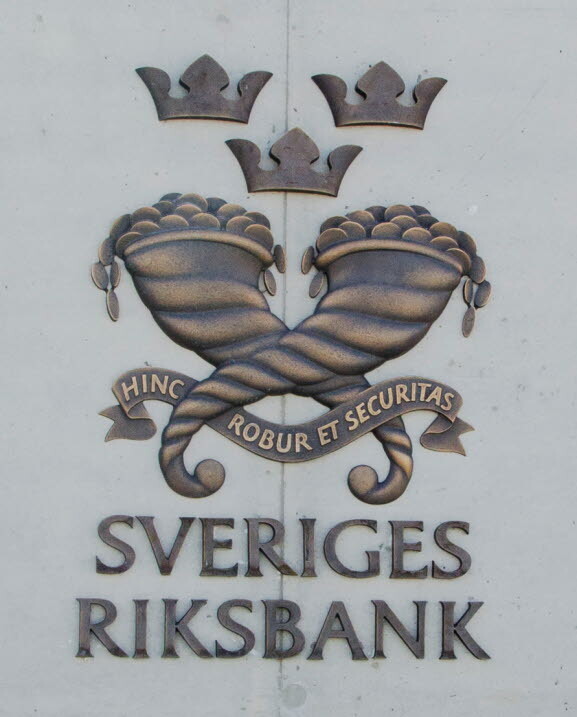 To facilitate the handling of cash and loans, the Riksbank opens regional offices in Göteborg and then, just afterwards, in Malmö. Swedish commercial banks start to emerge again, with the first being Skånska Privatbanken in Ystad. 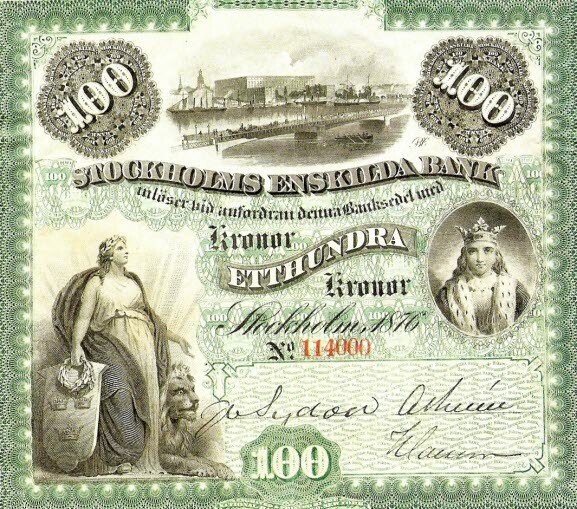 The bank had the right to issue banknotes, subject to certain terms. Thirty other banks followed due. Many previous attempts had been made to stabilise the value of money by making it possible to redeem banknotes for silver. 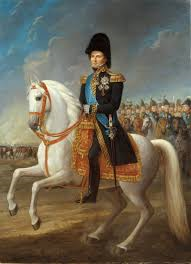 This does not succeed until the reign of Charles XIV Johan. Sweden gets its first banknotes with a modern appearance. They have a horizontal format, are printed on coloured paper and are adorned with figures and other embellishments. The decimal system is introduced for coins and we get one coin system instead of two parallel ones. Instead of riksdaler banco and riksdaler riksgälds, we get riksdaler riksmynt, which are divided into 100 öre. When the Riksdag of the Estates is abolished in 1866, the Riksbank can no longer be called the Bank of the Estates of the Realm. Its new name is Sveriges Riksbank. 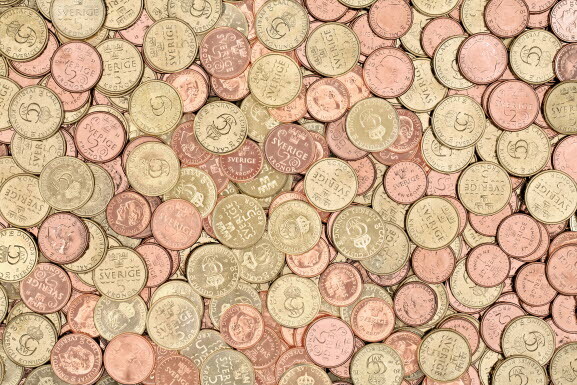 When the gold standard is introduced, the new unit of coinage is named the krona. Banking firm Barings Brothers triggers an international financial crisis after failed speculations. For the first time, the Riksbank uses the policy rate of the time, the discount rate, to cool down the strong demand for foreign currency. 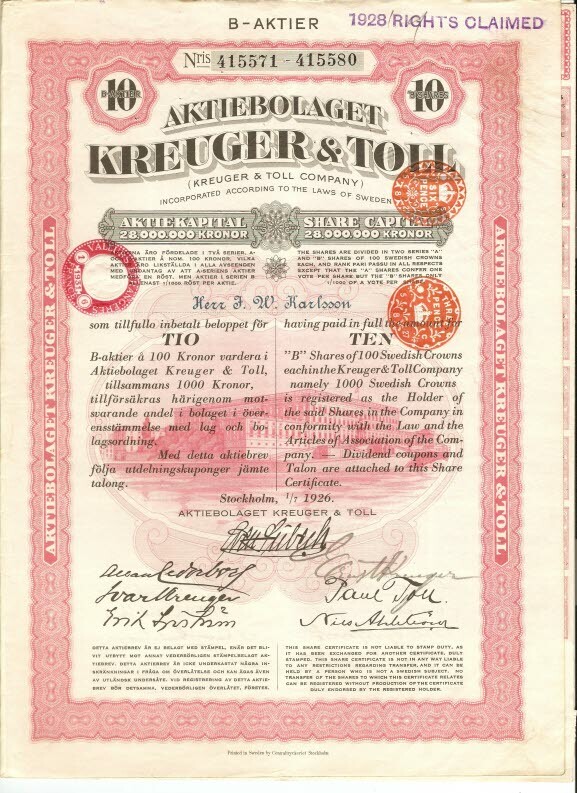 Langenskiöld participates in the work of giving the Riksbank a monopoly on issuing banknotes, 1897. 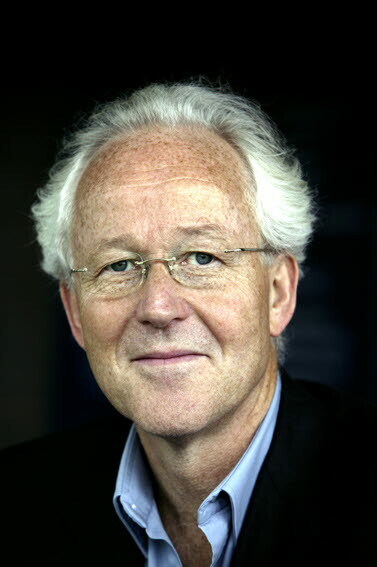 He is widely acclaimed, contributing towards his appointment as Governor of the Riksbank. 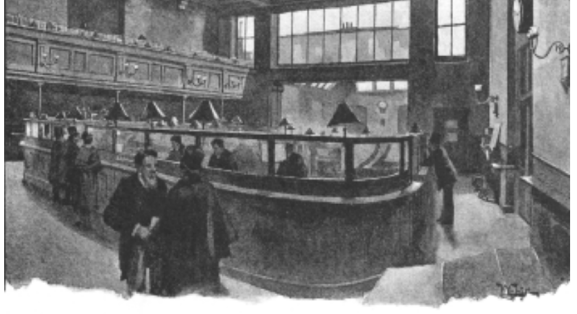 Until 1904, the commercial banks have had the right to issue banknotes. Now the Riksbank gains the sole right. 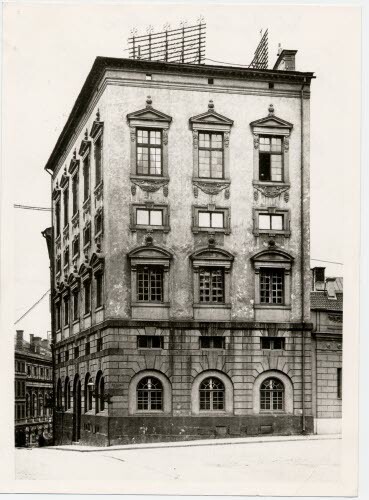 The Riksbank moves from Järntorget to the new premises in what would later become the Riksdag building. 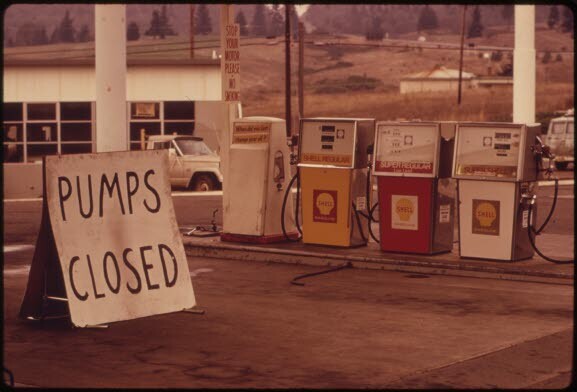 A financial crisis breaks out in the United States. It rapidly spreads to Europe and Sweden. For the first time, the Riksbank acts as a modern central bank and manages the crisis. 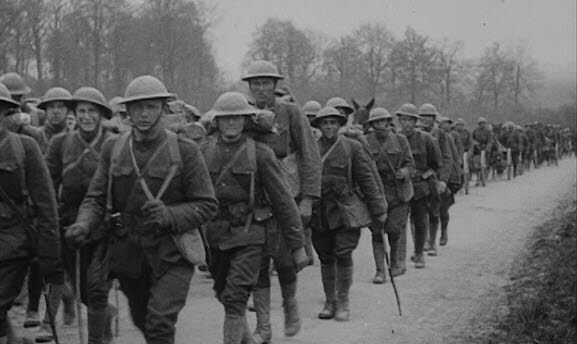 After the outbreak of the First World War, most countries leave the gold standard. Exchange rates float against each other and inflation increases heavily. As the discount rate is not raised at the same rate as inflation, the speculation economy is encouraged. This pushes up inflation. The end of the war means that the strong demand for Swedish products abroad collapses with devastating deflation and an economic crisis as consequence. 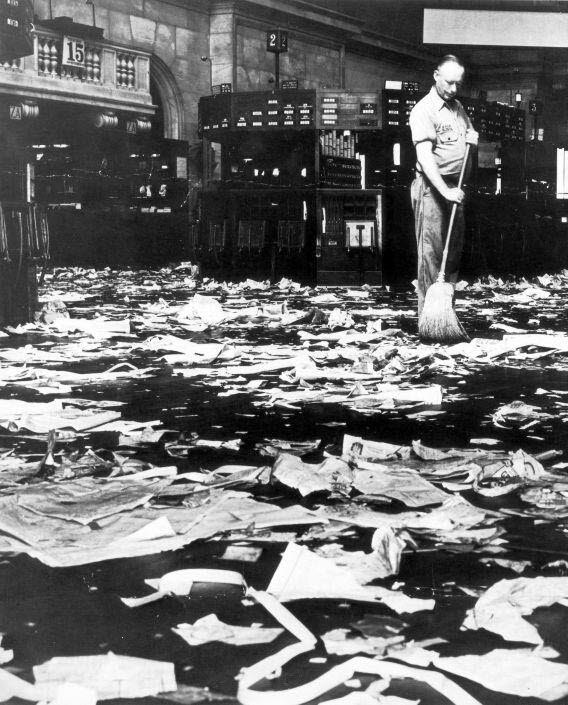 On 24 October 1929, the stock exchange on Wall Street in New York crashes. This event marks the end of the Roaring Twenties and is the start of a worldwide depression. The Riksbank is led by Ivar Rooth. After speculation against the krona, Sweden abandons the gold standard. The exchange rate becomes variable but, to protect domestic purchasing power, the Riksbank becomes the first central bank in the world to have a price stability target as a standard for monetary policy. Ivar Kreuger’s enormous financial empire collapses in the wake of the Wall Street Crash. Despite enormous credits from Swedish banks and the Riksbank, he is unable to get his affairs in order and commits suicide in Paris. 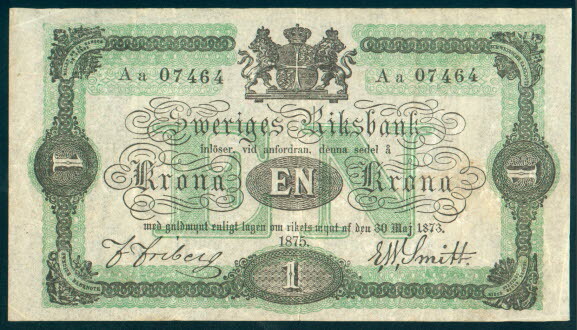 A few days before the outbreak of the Second World War, Sweden pegs the krona to the dollar instead of sterling. 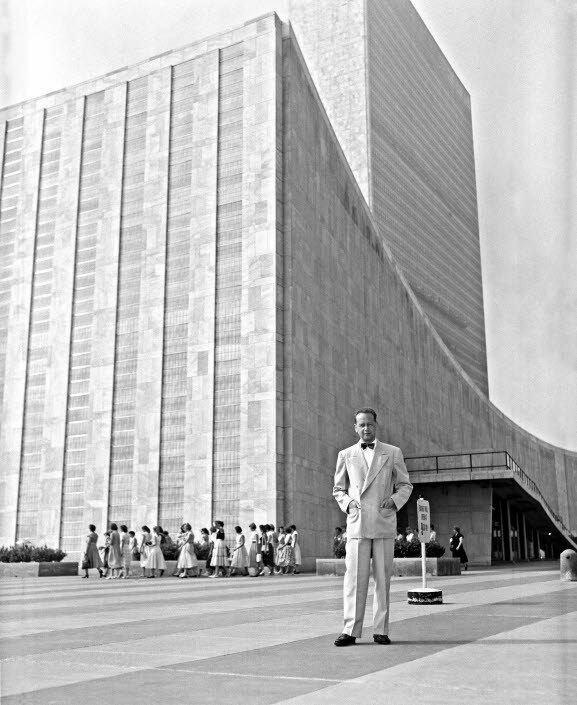 Dag Hammarskjöld has great influence over the coordination of fiscal and monetary policy, both as state secretary at the Ministry of Finance and as Chairman of the Riksbank's General Council. Later, he becomes the UN’s first and, so far, only Swedish Secretary-General. 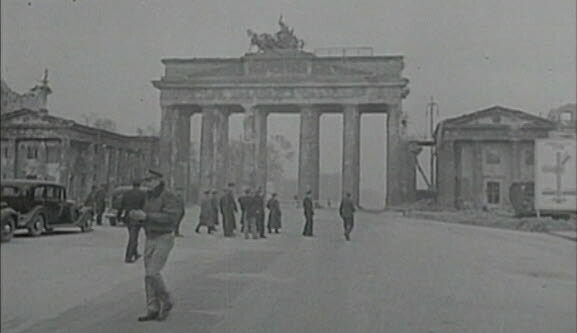 Compared with the First World War, the economic policy conducted in the Second World War is successful. The Government's policy was focused on keeping interest rates down. The Riksbank’s independence is restricted. Sweden joins the International Monetary Fund and World Bank. New regulations lead the Riksbank to govern the commercial banks with an iron fist. When Per Åsbrink takes up his position, Sweden is conducting a low interest rate policy. This changes when he pushes through the ‘interest rate coup’ of 1957. 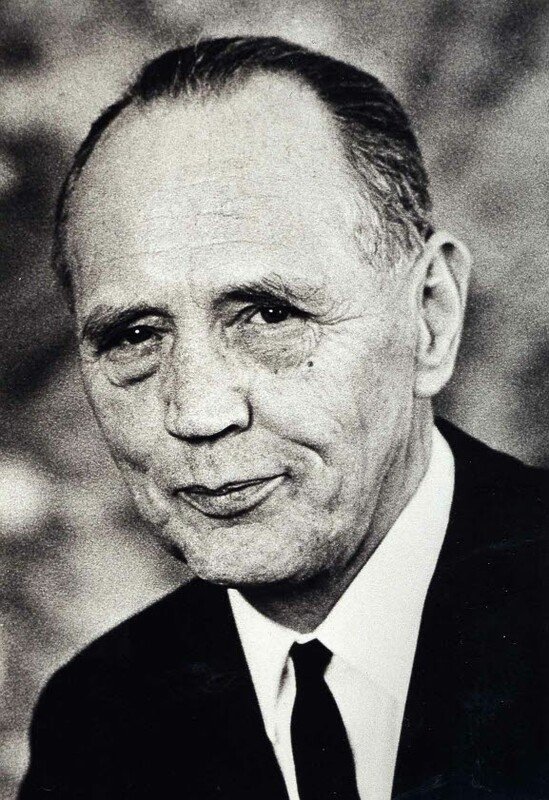 Under Åsbrink, a jubilee foundation is set up in the bank's name, alongside the Sveriges Riksbank Prize in Economic Sciences in Memory of Alfred Nobel. Without informing the Government in advance, the Riksbank raises the repo rate by an entire percentage point, from 4 to 5 per cent. The decision leads to heated political debate but marks the end of the low interest rate policy. 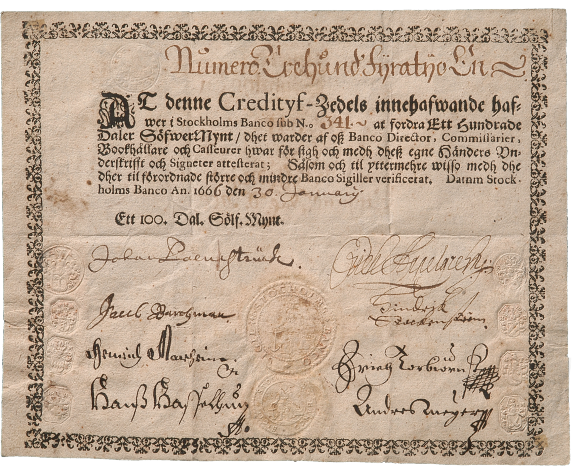 The Riksbank celebrates its 300th anniversary and makes a donation to the Nobel Foundation. 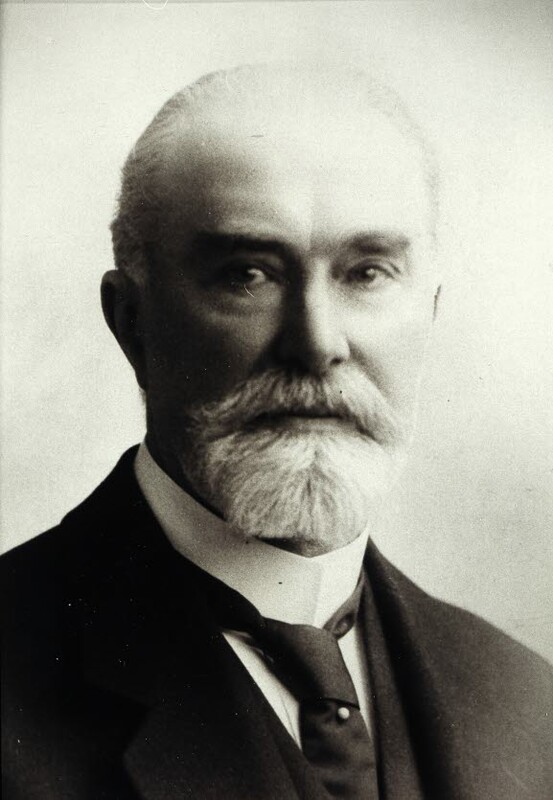 The donation is used for an annual prize in economic sciences in memory of Alfred Nobel. It takes six years for the building, designed by architect Peter Celsing, to be finished. 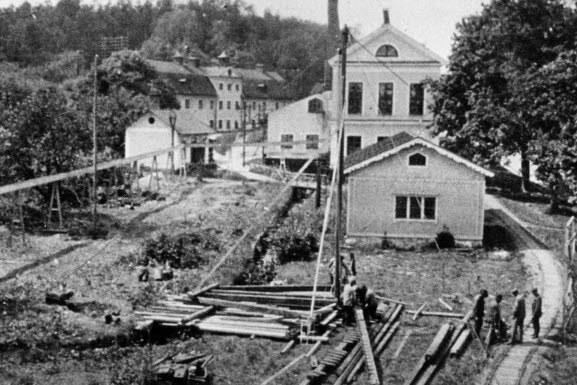 On 8 April 1976, it is time to move into the black granite building at Brunkebergstorg in Stockholm. 1973 is an eventful year. 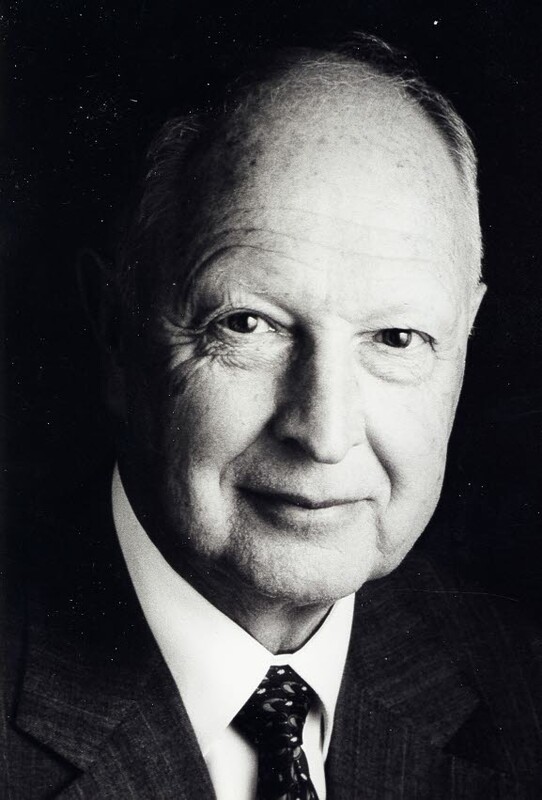 The post-war international currency cooperation Bretton Woods goes into the grave and Sweden joins the currency snake, the monetary cooperation of the European Community (EC). In Europe, governments try to set up new exchange rate agreements with each other. Sweden participates in these attempts but, under the pressure of deteriorated competitiveness, the krona is devalued repeatedly from 1976 on. Wohlin steps in with a strong influence over economic policy. He is met with challenges in the form of the wave of devaluations prevailing in his tenure. 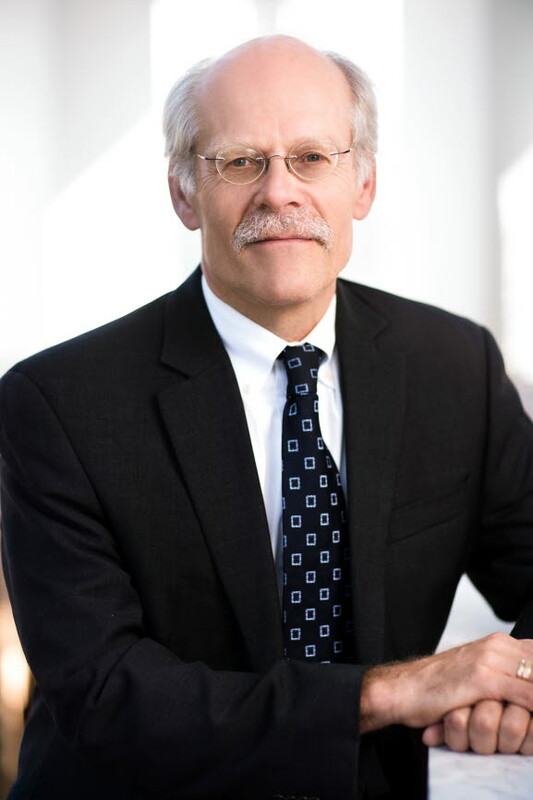 Lars Wohlin becomes Governor of the Riksbank. 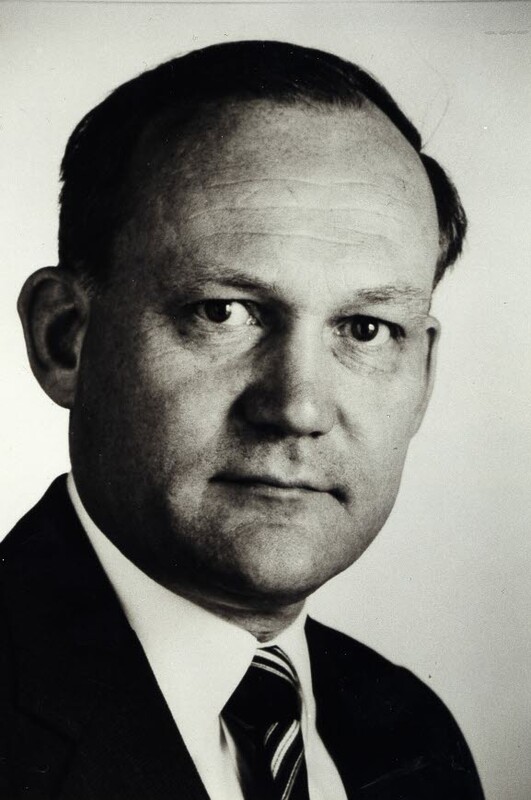 Under Bengt Dennis, the marginal rate is raised to 500 per cent for a couple of days in 1992. The fixed exchange rate is replaced by a floating one. Dennis also manages a financial and banking crisis and introduces the Riksbank’s inflation target. The internationalisation of the financial market leads increasing numbers of countries to soften up their financial market regulation in the 1970s and 1980s. 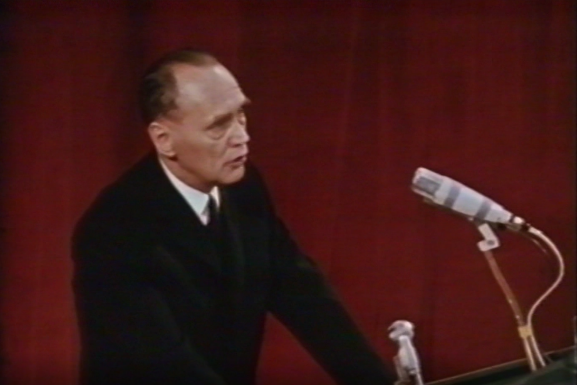 Sweden resists long, but starts to dismantle regulation in 1985. On 17 May 1991, the Riksbank decides to peg the krona to the European Currency Unit (ECU). This link is unilateral. There is no agreement with the EC countries and no obligation to maintain a particular exchange rate. To begin with, the ECU link appears to provide increased confidence in the Swedish krona, but this proves temporary. 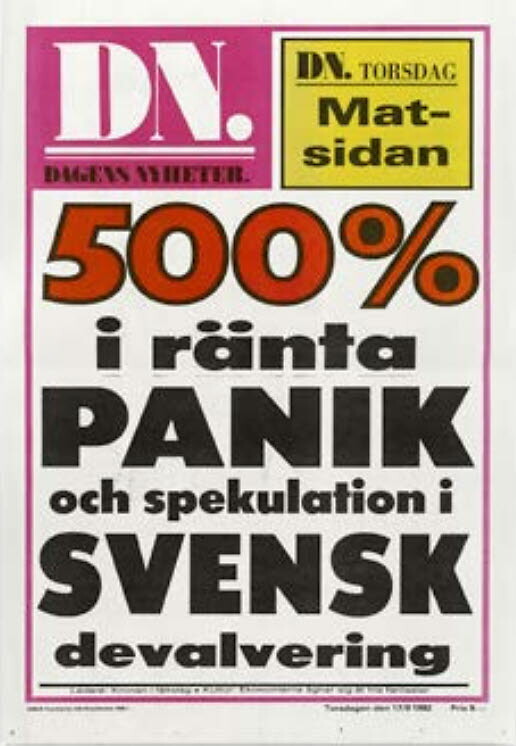 In autumn 1992, the Riksbank raises the interest rate to 500 per cent to defend the krona. This defence fails and the krona exchange rate is floated. With a floating exchange rate, price stability becomes the overall target for monetary policy. The Riksbank specifies the target at 2 per cent inflation with a tolerance band of +/- 1 percentage point. By the time Urban Bäckström becomes Governor of the Riksbank, the financial system has started to recover from the financial crisis. 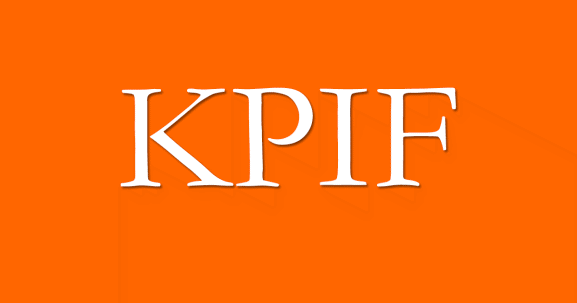 The Riksbank becomes formally independent. Sweden joins the EU and preparations for the possibility of joining the monetary union start. After the referendum on EU membership, Sweden signs the Maastricht Treaty. One important part of the treaty is that states will commit to giving their central banks an independent status. The central banks shall stand above political influence and central government will not be permitted to borrow from them. The Sveriges Riksbank Act is changed to give the Riksbank a more independent role. The bank’s task of maintaining price stability is also confirmed by law. Moreover, the Riksbank shall promote a safe and efficient payment system. Heikensten has eight years’ experience of the role of Deputy Governor before he becomes Governor of the Riksbank. During his tenure, he manages interest rate cuts and Sweden’s referendum on the EMU. 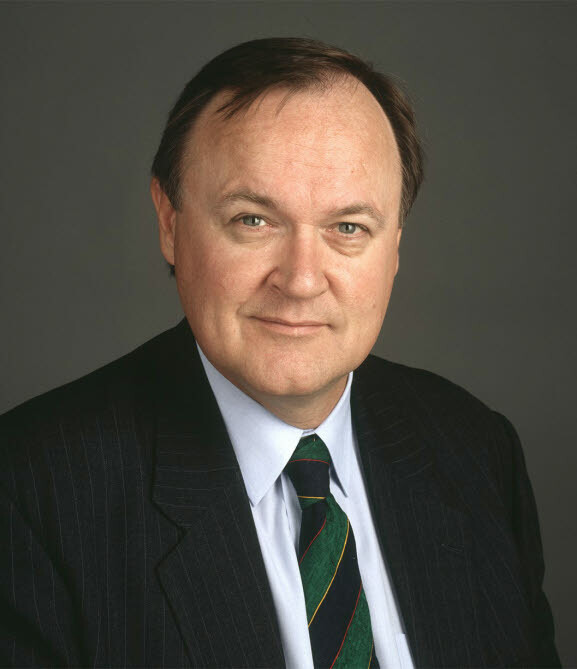 Ingves is Governor when the Executive Board takes the historic decision to cut the repo rate to zero in 2014 and then to introduce a negative interest rate in 2015. 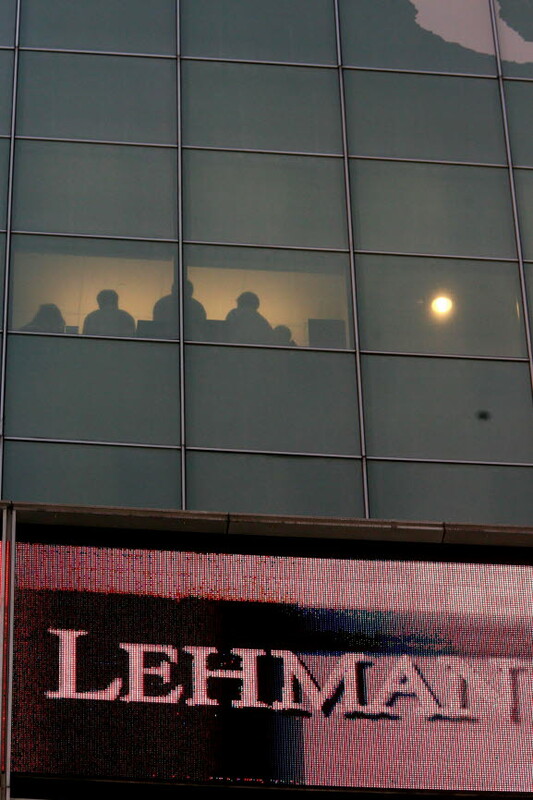 When the US investment bank Lehman Brothers fails, it leads to a global financial crisis, the worst since the depression of the 1930s. Sweden manages relatively well. 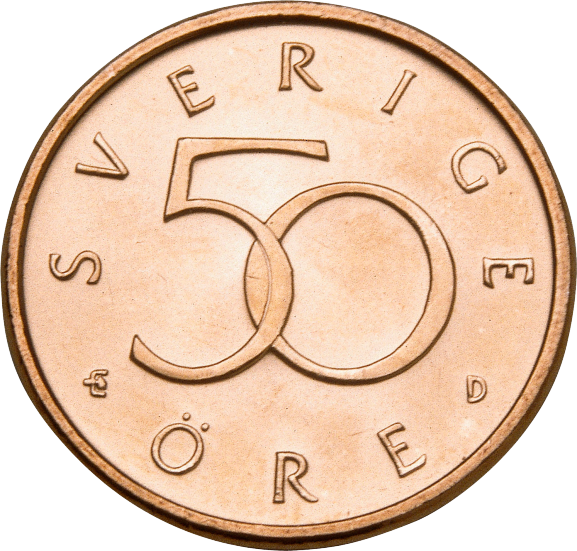 the 1-krona is the lowest coin denomination, but the öre remains as an arithmetical unit. 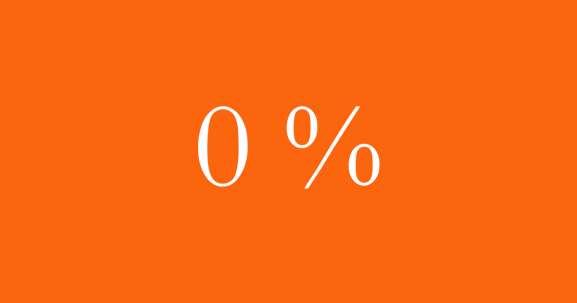 In October 2014, the Riksbank cuts the repo rate to 0 per cent. Its aim is to increase demand in the economy and bring inflation up. This is a historic event; never in the Riksbank’s almost 350-year history has the interest rate been so low. 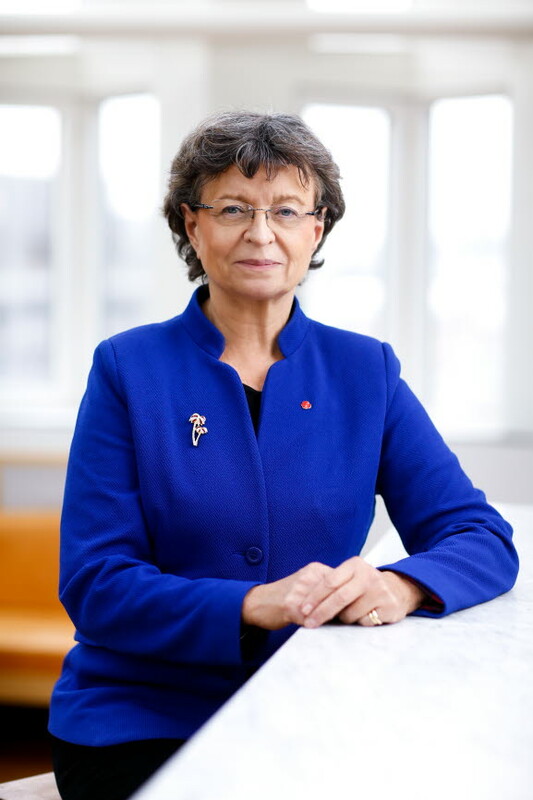 Susanne Eberstein becomes the first female Chairperson of the General Council of the Riksbank. The increasingly low rate of inflation leads to a series of repo rate cuts. In February 2015, the repo rate becomes negative for the first time. The Riksbank also starts to purchase government bonds to lower interest rates in general across the economy. In 2015 and 2016, Sweden gets a new, modern banknote and coin series. A new denomination, the 200-krona banknote, is also introduced. The Riksbank also starts to issue the 2-krona coin again. The banknotes have new security features and the coins are smaller, lighter and nickel-free. The Executive Board of the Riksbank decides to change the target variable for monetary policy. 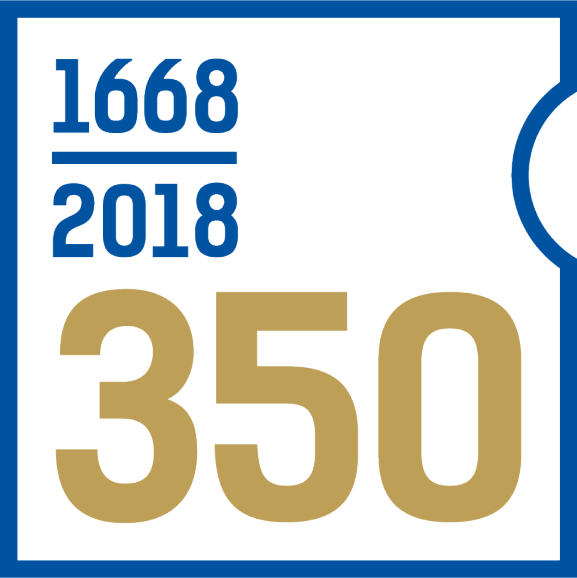 Sveriges Riksbank reaches the age of 350. We are marking this with a number of activities. In this way, we wish to disseminate knowledge about the Riksbank's role in the Swedish economy and about important future issues.